It’s definitely an exciting time for plus size fashion. I remember the days when I first started modeling, over ten years ago, and how much my options lacked, especially in the more contemporary fashion space. For so long its been a struggle to find cute, fashion forward pieces in my size that reflect my true style. More and more brands have started to add to their collections and I’ve had more options than I did in the past. Fast forward to now and we are definitely seeing some momentum in the industry toward more options and a more positive and inclusive angle! 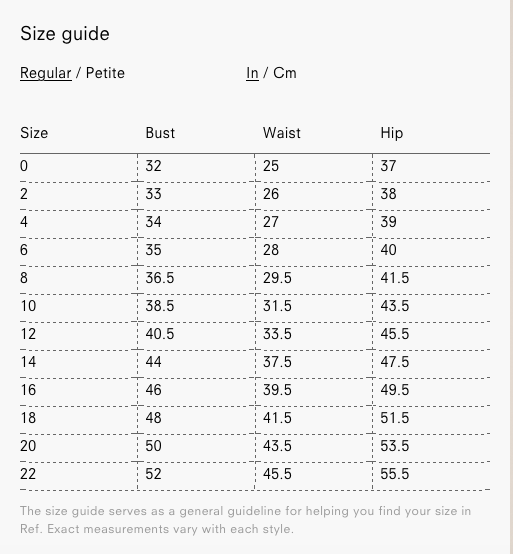 It’s about time more contemporary brands woke up and started offering sizes beyond a 10. 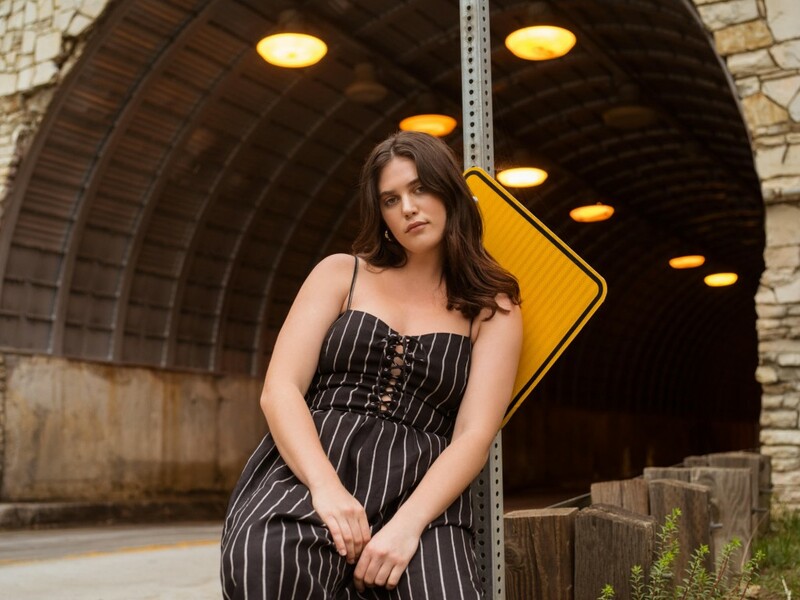 So along those lines, I am am happy to anounce that you can now add REFORMATION to your list of brands carrying extended sizing! I LOVE WHEN MY LA BASED BRANDS COME THROUGH FOR ME! They teamed up with Ali Tate Cutler to design the capsule collection for Spring 2018. The collection features dresses, two-piece sets, tops and bodysuits in sizes 0-22 and XS-3X. The new collection ranges in price from $78-$218 and is available online at reformation.com. Let me know what you love! I just placed my order and can’t wait to share it with you! OMG I had no idea. This is great, I’ve always been slightly too large for them! I know! I am so excited to try them out and happy that another cool brand has decided to expand sizes beyond the norm. Yes! Can’t wait to see it! I am so excited for this and just placed my order!!! Yay! Let me know what you got?! very beautiful and fashionable outfit.